The exhibit provides a platform for companies and institutions to present their products and distribute brochures and business cards. The exhibit also provides a unique networking opportunity with many experts and researchers in the field of traffic engineering. 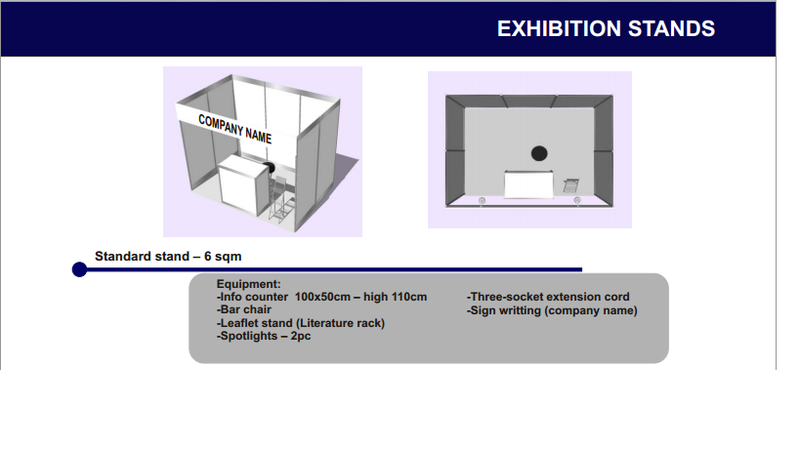 If you are interested in an exhibit at ICTE, please do not hesitate to contact us at info@teconference.com. The International Conference on Traffic Engineering (ICTE'16) invites you to propose a workshop.